Restoring Louisiana black bear populations is part of a broader effort to restore the nation’s wetlands. Conservation easements enable landowners to receive cost-share payments for wetland conservation that not only benefit the landscape, but also landowners by giving them opportunities to take less-profitable, marginal croplands out of production. Since 1992, many landowners in these three states have used more than 2,100 conservation easements to protect hundreds of thousands of acres of wetlands. 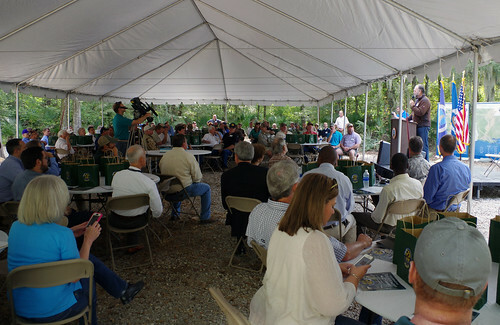 This includes landowner, Perry Pitre, who hosted the celebration with NRCS, Ducks Unlimited, the Mississippi River Trust, The Nature Conservancy, local soil and water conservation districts, the U.S. Fish and Wildlife Service, and a host of other partners. 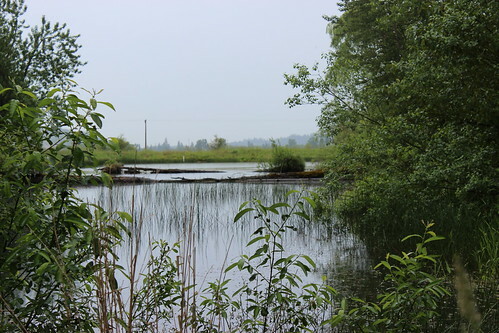 Wetlands improve water quality, protect people and property from flooding and provide habitat for wildlife, and are among the most productive ecosystems in the world. Many of the wetlands restored in these three states were in the alluvial plain of the Mississippi River, which boasts some of the country’s most fertile farmland. On lands not suitable for cropping, conservation easements enabled landowners to restore bottomland hardwood forests, which has had tremendous benefits for many species, including the once-endangered Louisiana black bear. In 1992, more than 80 percent of the species’ suitable wetland habitat had disappeared, which prompted the U.S. Fish and Wildlife Service (USFWS) to list the bear under the Endangered Species Act. Dense hardwood bottomland forests is an important element in restoring black bear habitat because it protects the migration corridors that bears use as highways to mingle their various populations, resulting in a stronger gene pool for future generations. 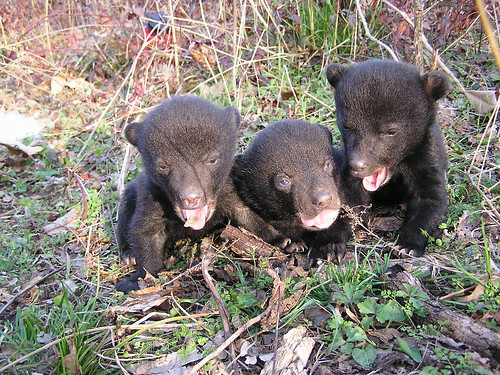 Just last year, the USFWS removed the Louisiana black bear from the list, and the conservation efforts of landowners was largely credited for the bear’s recovery. 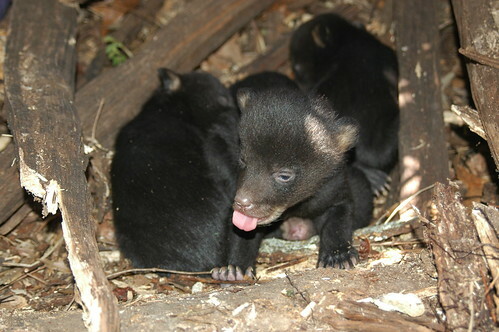 Today, a thousand Louisiana black bears roam the historic hardwood bottomlands of Louisiana, with four breeding populations and a 99 percent chance of maintaining those numbers. Similar successes were experienced in Arkansas and Mississippi, too. Restoring black bear populations couldn’t have happened without suitable habitat, and the landowners and partnership efforts to restore and protect the nation’s wetlands made the rebound possible for the black bear and other wildlife species. The Agricultural Conservation Easement Program (ACEP), one of several Farm Bill programs that NRCS uses to empower landowners to make improvements on working lands, is available to landowners nationwide. Through ACEP and the former Wetlands Reserve Program, landowners have protected more than 2.9 million acres of wetlands across the country. To learn more about wetland conservation easements, visit your local USDA service center. Conservation easements help landowners restore wetland and help wildlife. Way to go NRCS! It's nice to hear environmental success stories in this volatile climate!